Finding it hard to make your team together? A cup of coffee may work as magic and help people remain more alert as well as work together as a team, say researchers including one of an Indian-origin. According to the research, people who drank coffee beforehand, gave more positive reviews for their group's performance on a task and their own contribution. Coffee seems to work its magic in teams by making people more alert, said Amit Singh, from The Ohio State University. The first study involved undergraduate students who took part in a coffee tasting task. While half of them were asked to drink a cup of coffee and rate its flavour at the beginning, the other half did this at the end of the experiment. Those who drank coffee before the discussion rated themselves and their fellow team members more positively than those who drank coffee after the discussion, Singh said. In the second study, students drank coffee at the beginning of the study, of them, half drank decaf and the others drank caffeinated brew. 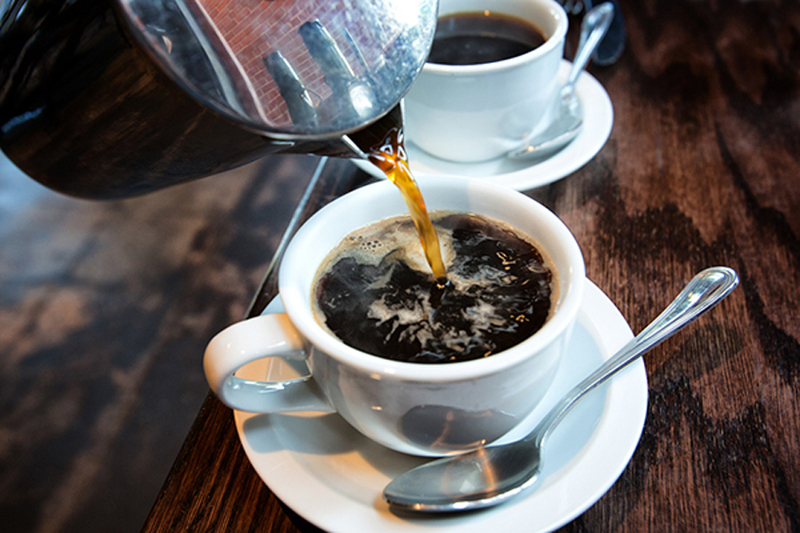 Those who drank the caffeinated coffee rated themselves as more alert than those who drank decaf. They also rated themselves and their fellow group members more positively than others. This suggested that any intervention that increases alertness (such as exercise) may also produce similar results. People who drank caffeinated coffee were more likely than those who drank decaf to say they would be willing to work with their group again.